Stay involved, stay invigorated, stay in touch. Top Row: Judy Richardson, Leo Thiessen, Paul Kyllo. 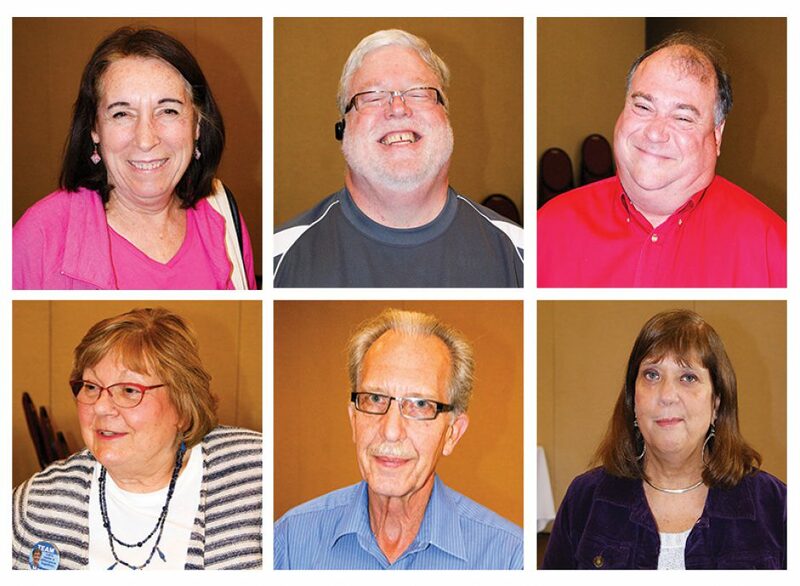 Bottom Row: Eileen Wende, Steve Hillis, Terri Domenigoni.